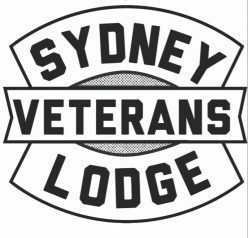 The Sydney Veterans Lodge was formed by a group of veterans and supporters who could see the need to create a place where veterans can go to be amongst comrades and those who truly understand the struggles a returned soldier endures. 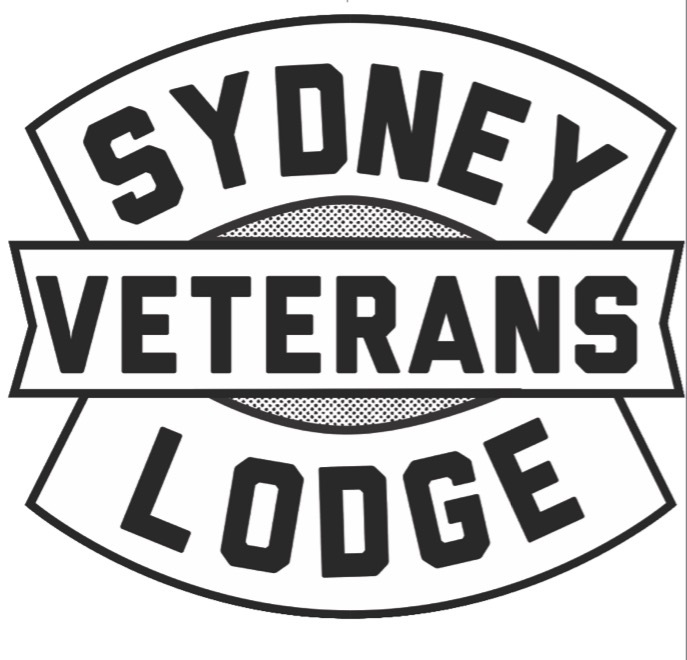 The Sydney Veterans Lodge aims, whilst in creation and upon completion, to be a destination for veterans as a go to for social gatherings with comrades, and to be a temporary accommodation for returned veterans for times in need. Our main aim, is to instil family first together with camaraderie in the returned soldiers life, to encourage a healthy return from service. Far too many returned veterans live on a daily basis, with the effects of PTSD. 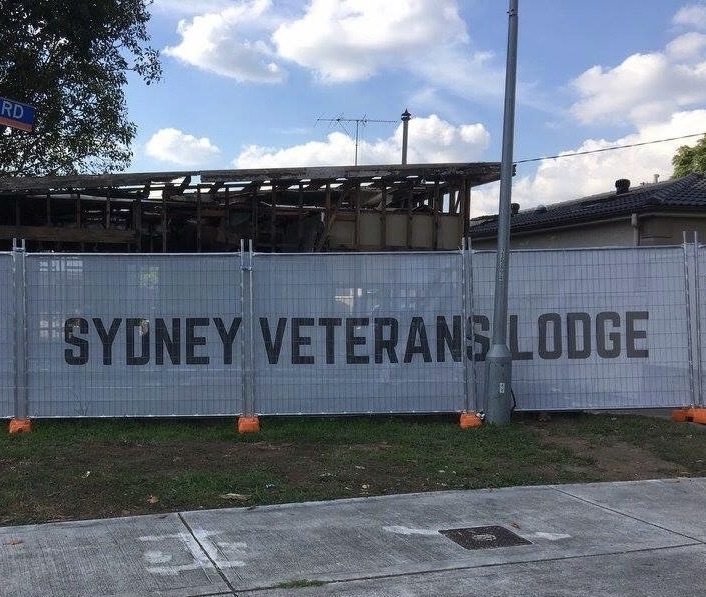 This organisation aims to support those veterans who are at risk, and to help prevent the unacceptable percentage of our returned soldiers who suffer this affliction and fall victim to depression, and in its extreme, suicide. Far too many have fallen this way to ignore such an obvious cause.